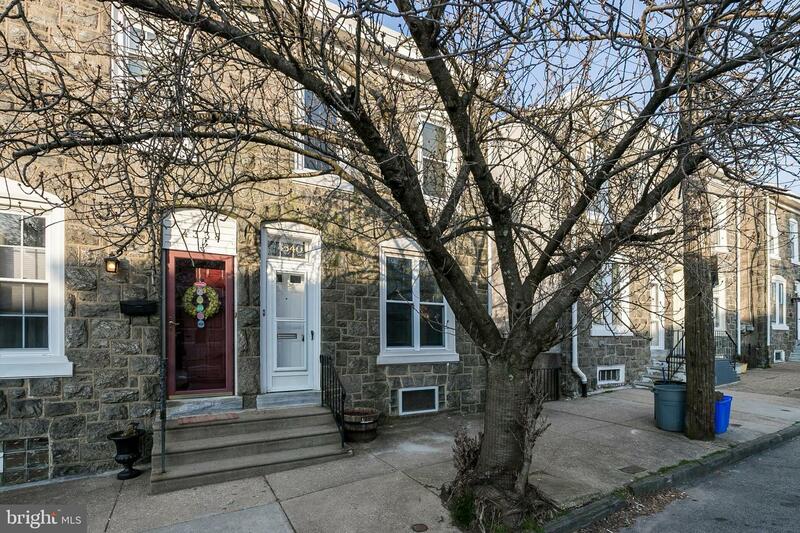 Fabulous Stone Twin in Manayunk, just a short walk to downtown Main Street to enjoy fabulous Restaurants and Shoppes. 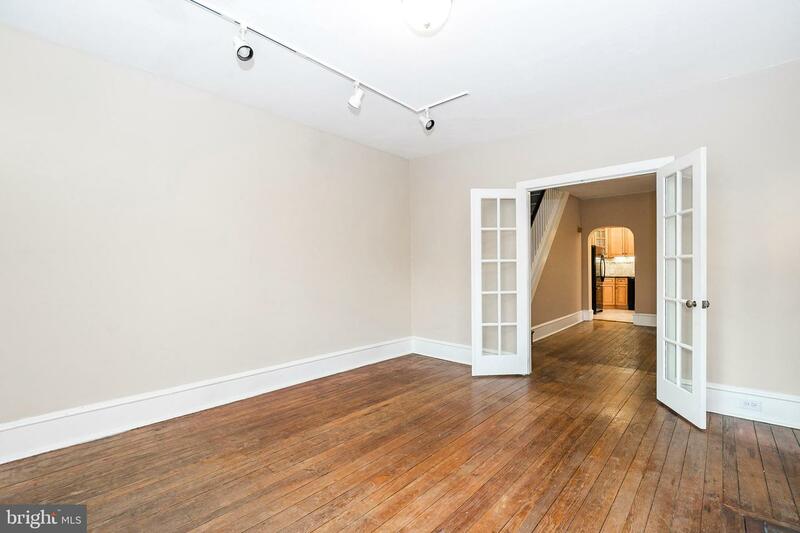 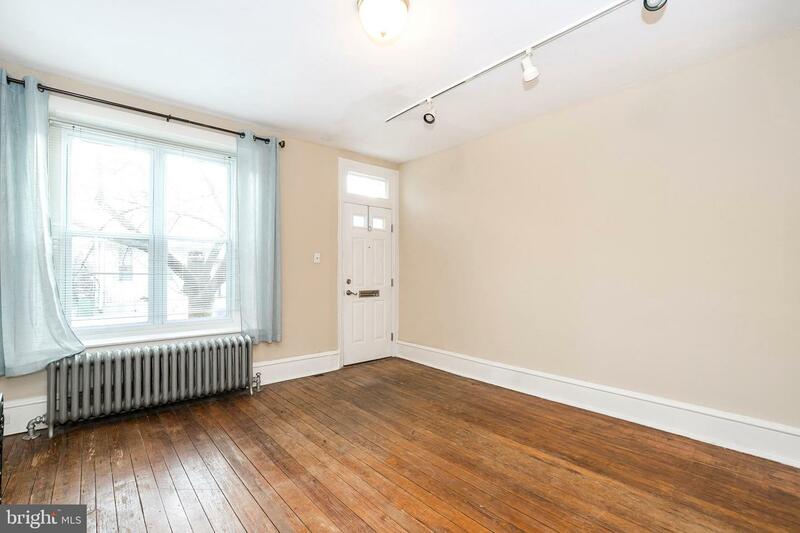 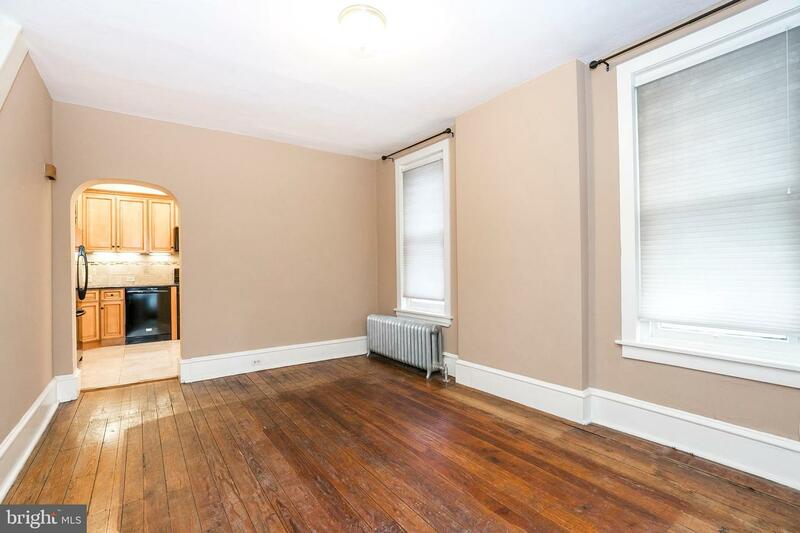 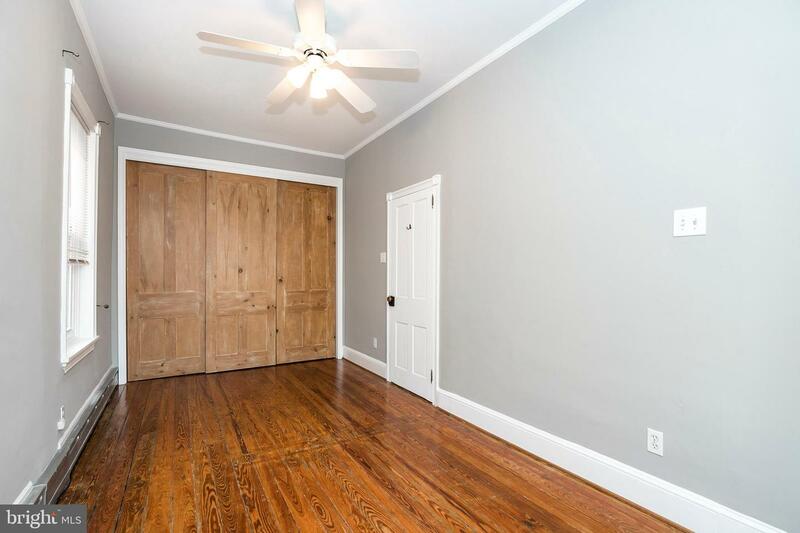 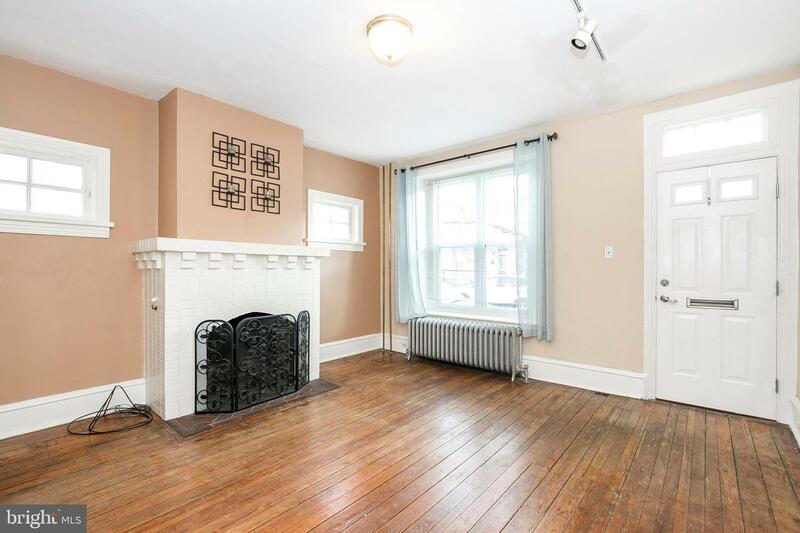 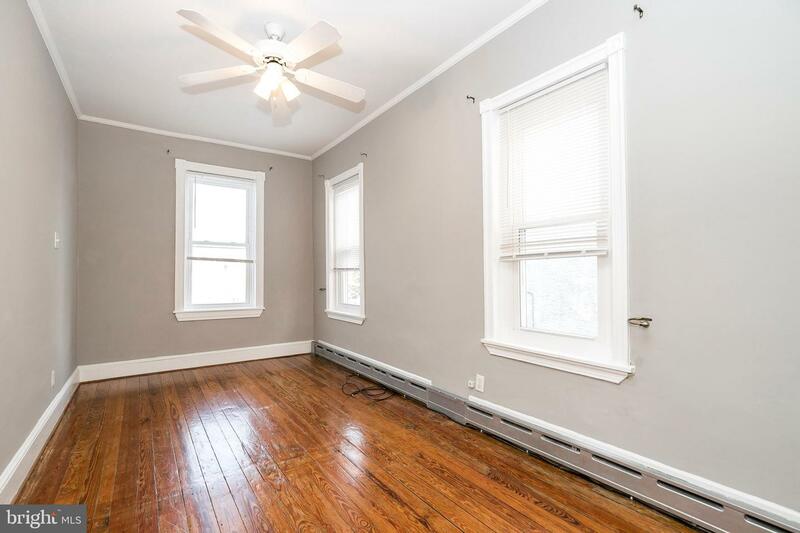 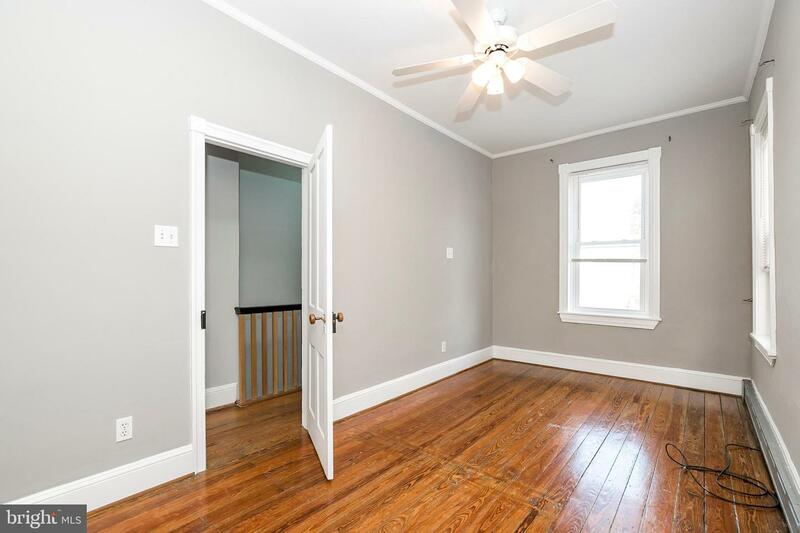 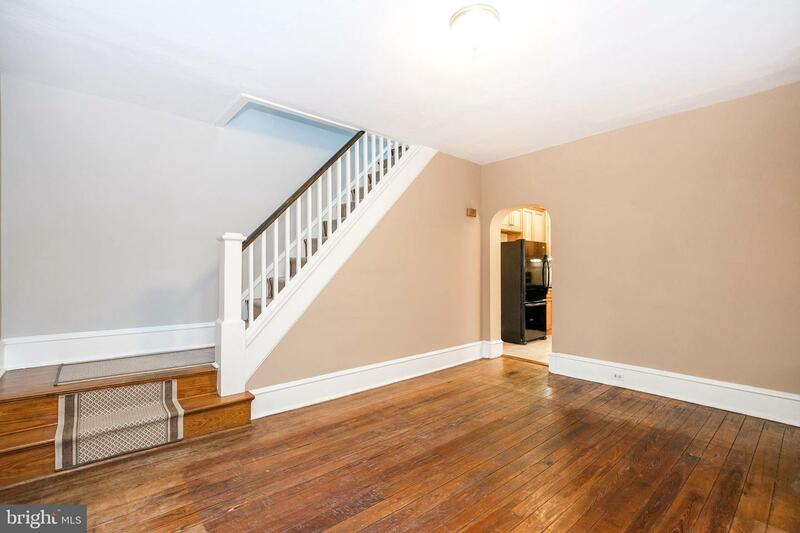 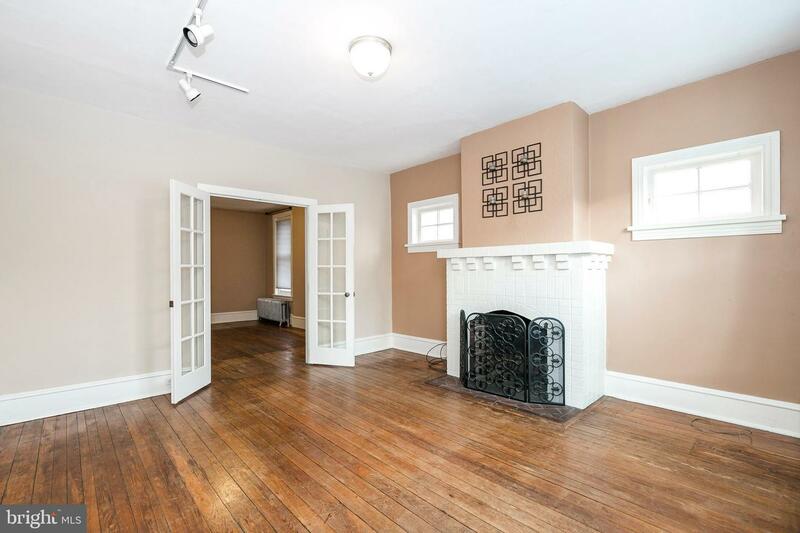 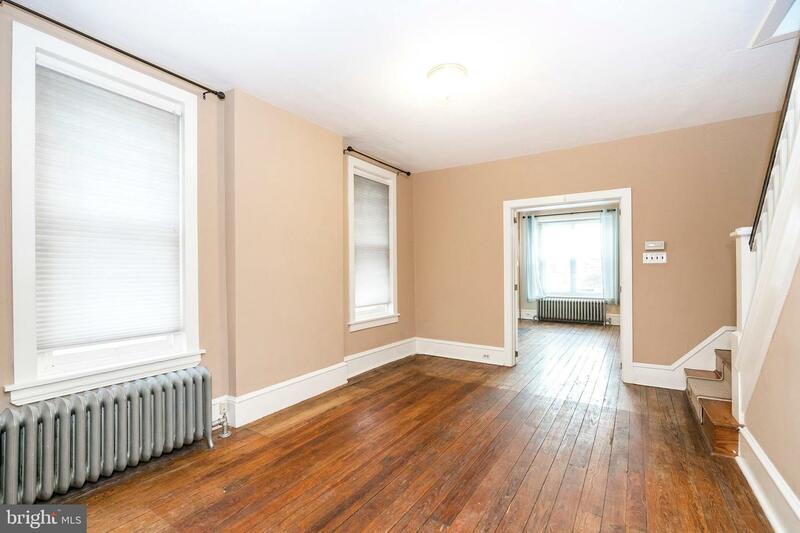 This charming home features original trim and woodworking, deep windowsills and high ceilings. 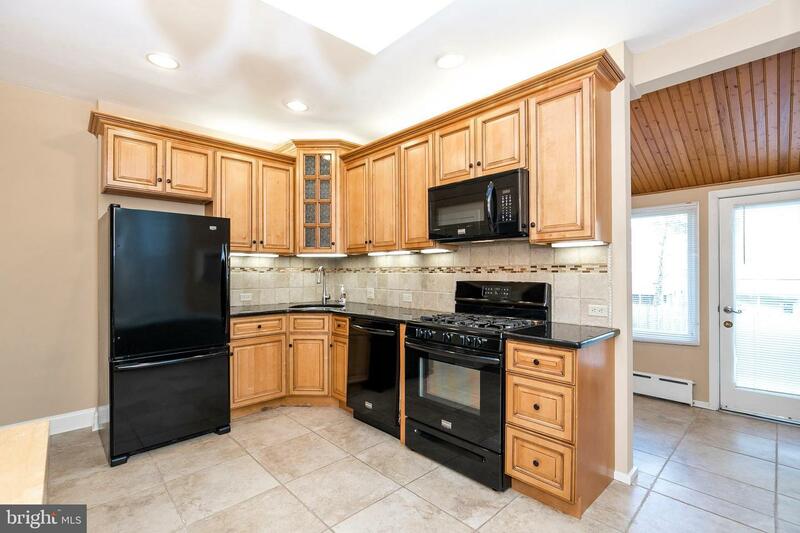 Enter the home into the Living room with wood burning brick fireplace, Double doors lead to the formal dining room, Remodeled Eat in kitchen is accented with 42" wood cabinetry, corner sink, Black galaxy granite countertops, tile backsplash with glass accents, over and under lighting, dishwasher, gas range, refrigerator, beautiful tile flooring, skylight and recessed lighting. 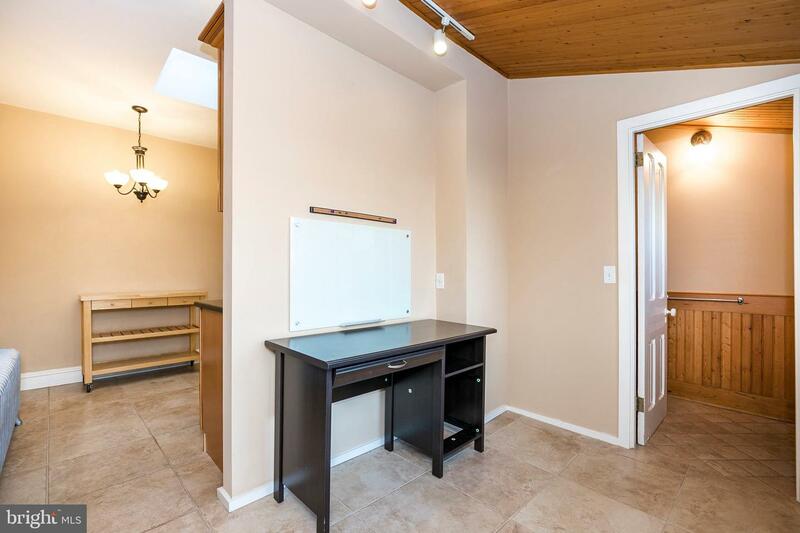 Just off of the kitchen is an office/sunroom with pantry closet, powder room with pedestal sink and tile floor and the Outside entrance leads to rear fenced yard with large patio. 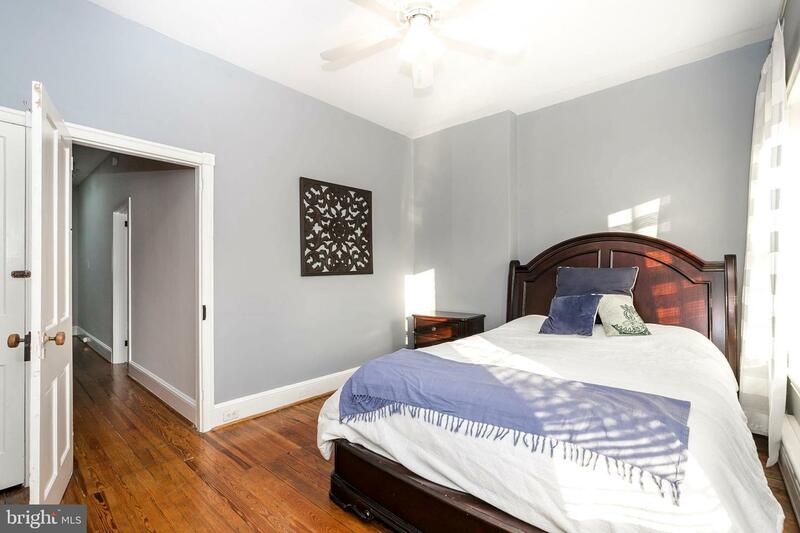 Upstairs there are 2 Bedrooms (formerly 3 bedrooms) one of which has a full wall floor to ceiling closet, Tile bathroom has been updated with new tile floor and vanity. 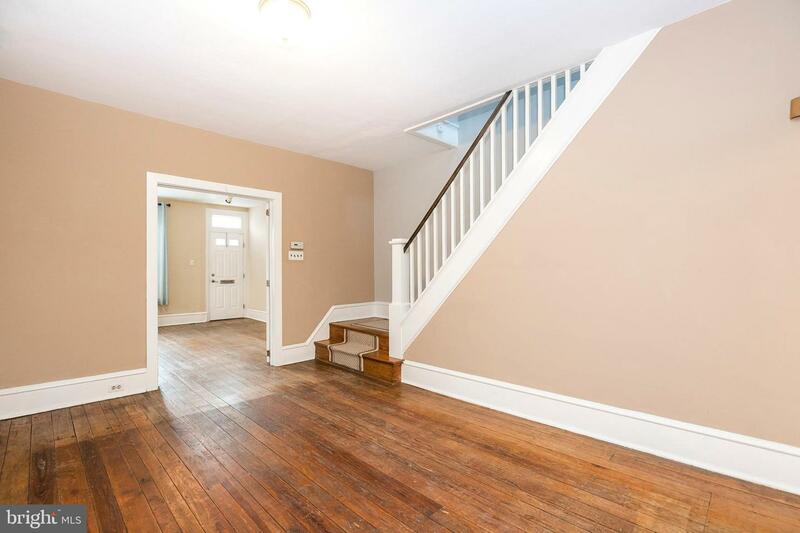 Hall/stairway has skylight allowing for plenty of natural light and there is a large closet in the hall for added storage. 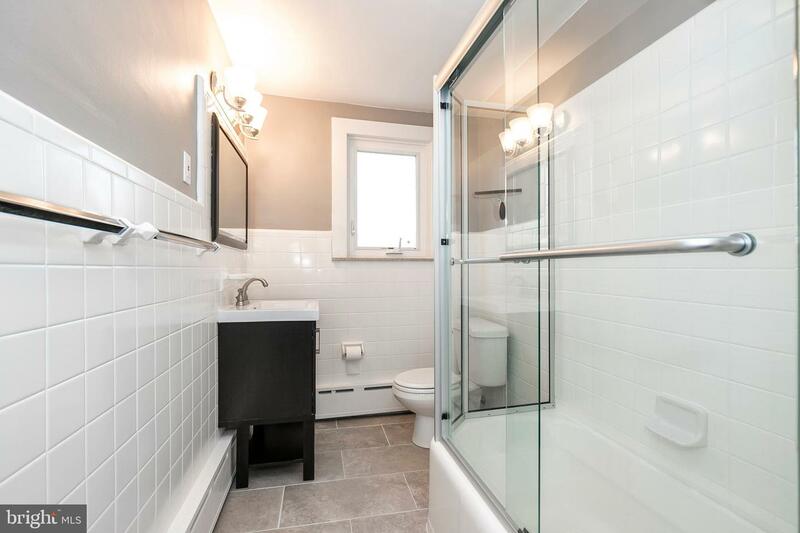 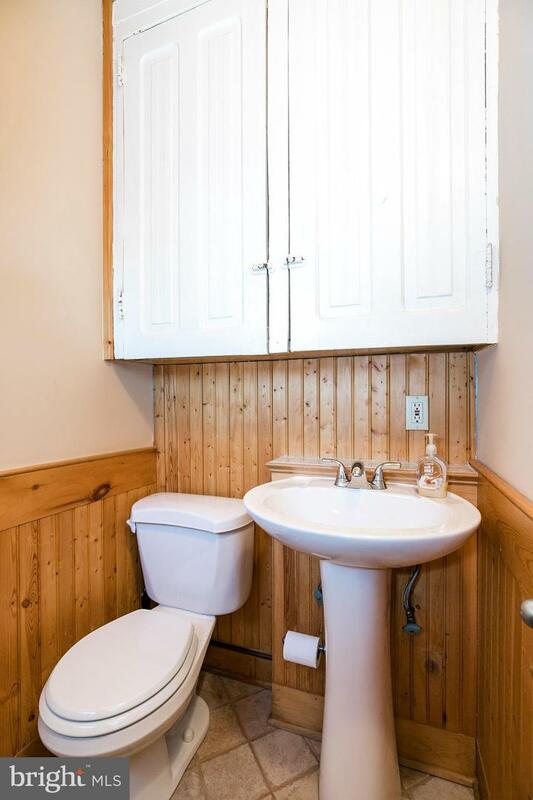 The full basement houses the front loaded washer and dryer, double utility sink and plenty of additional storage. 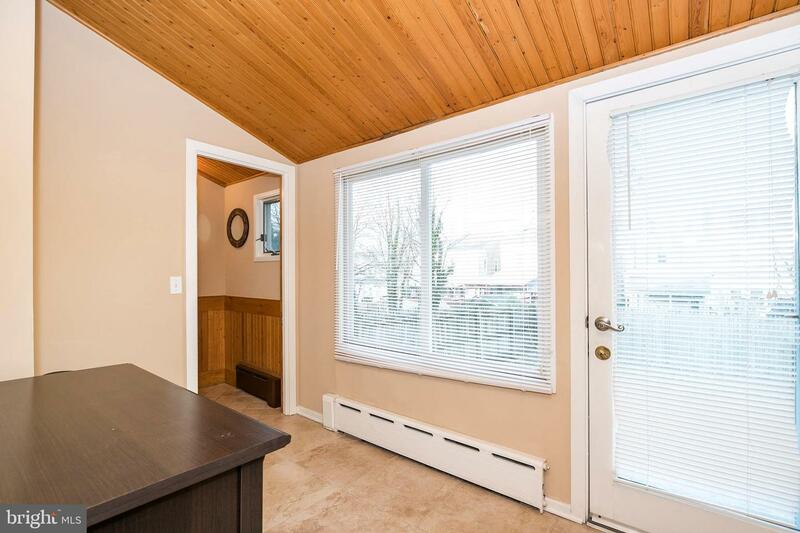 Wood flooring and tile throughout. 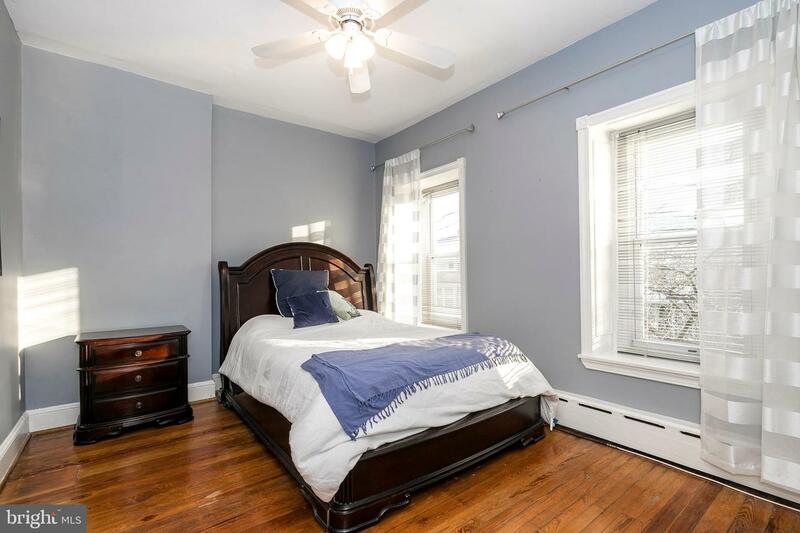 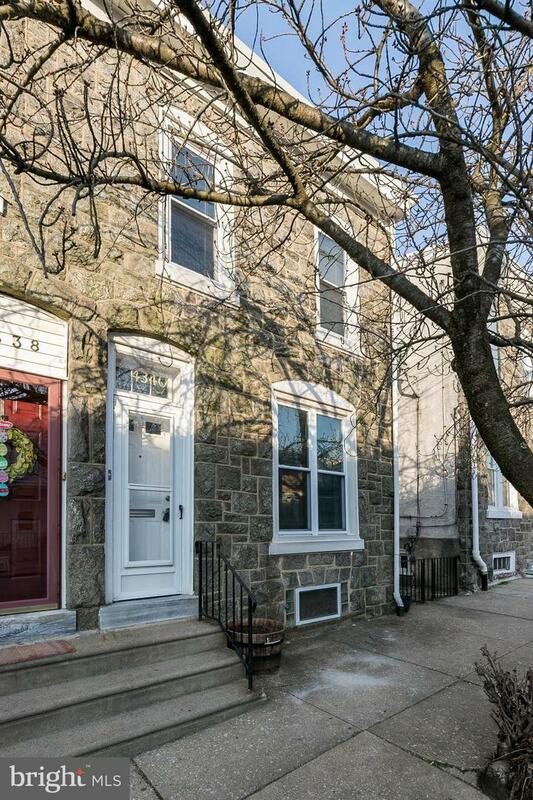 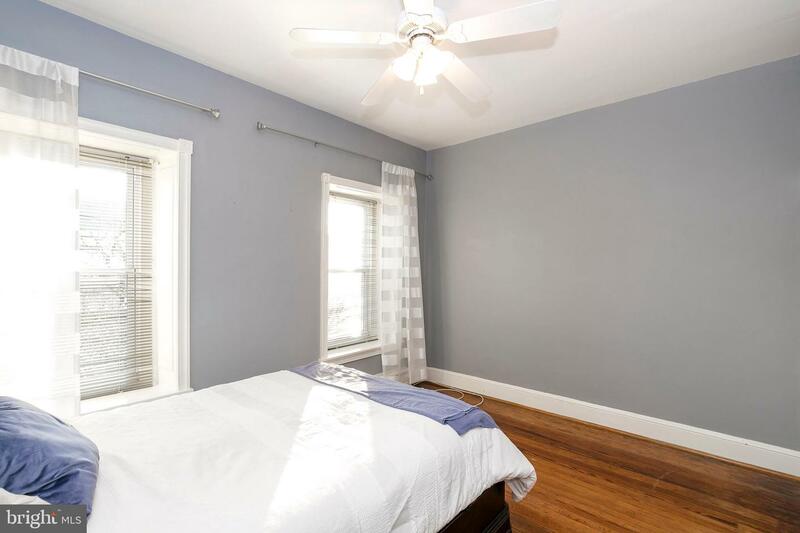 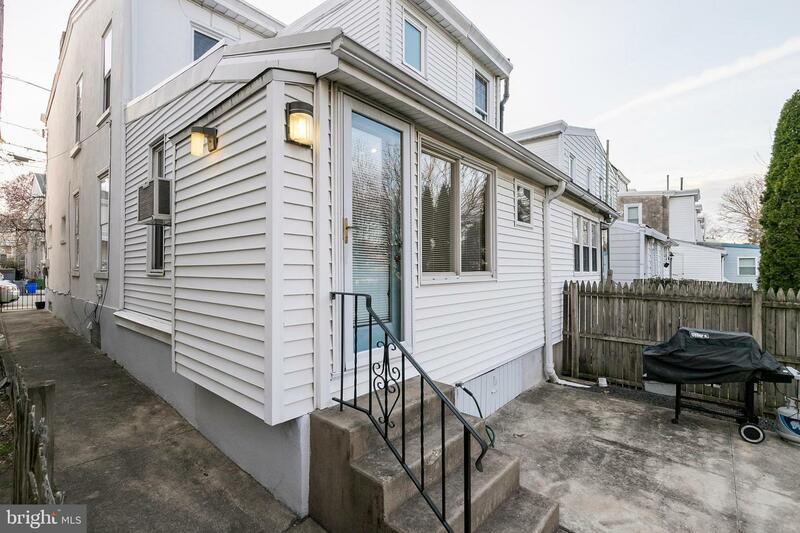 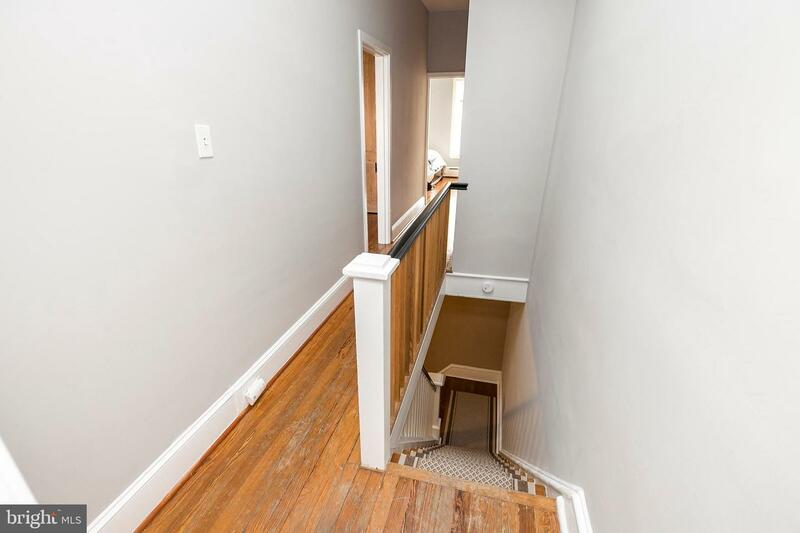 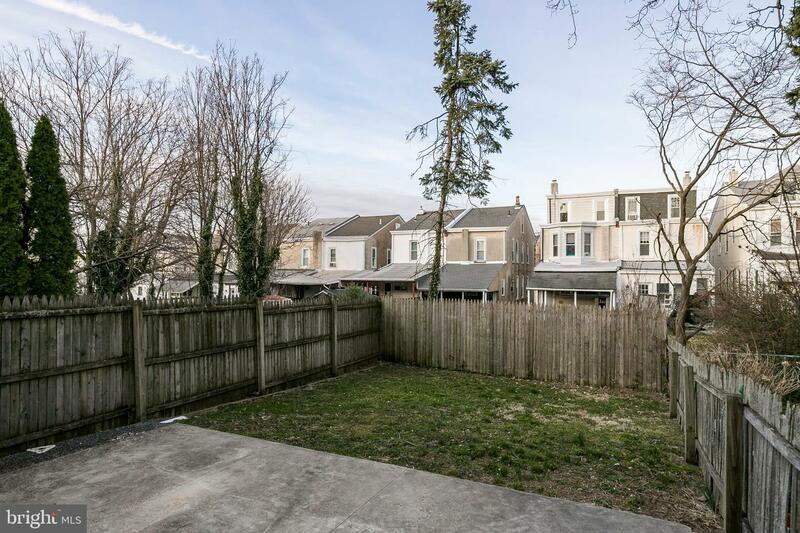 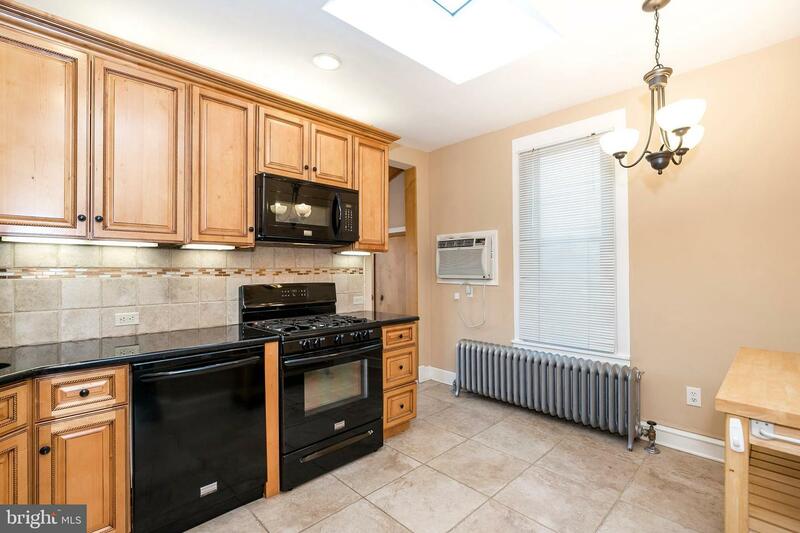 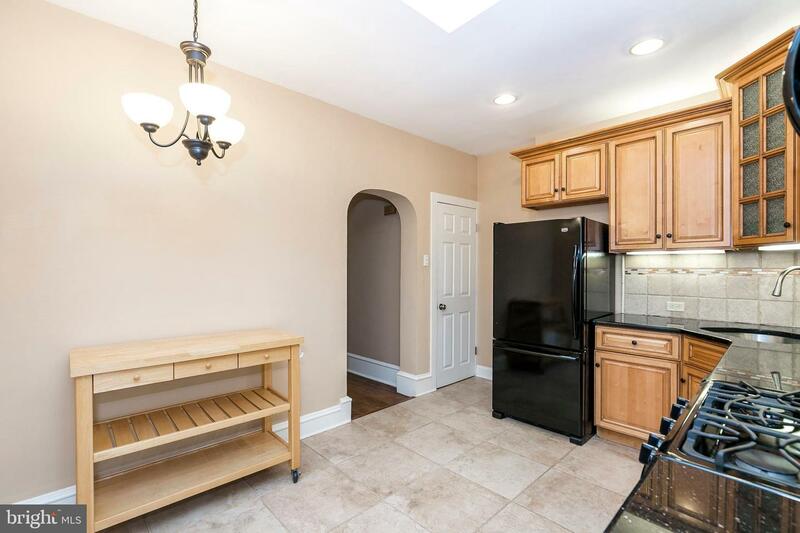 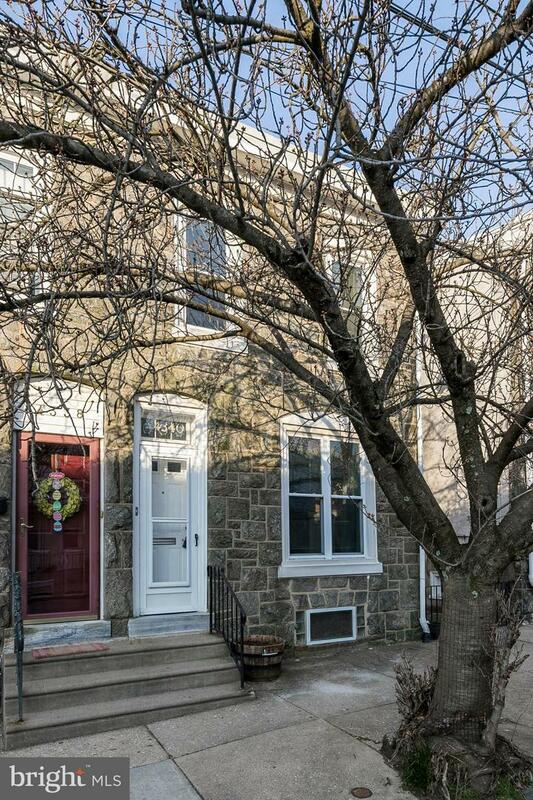 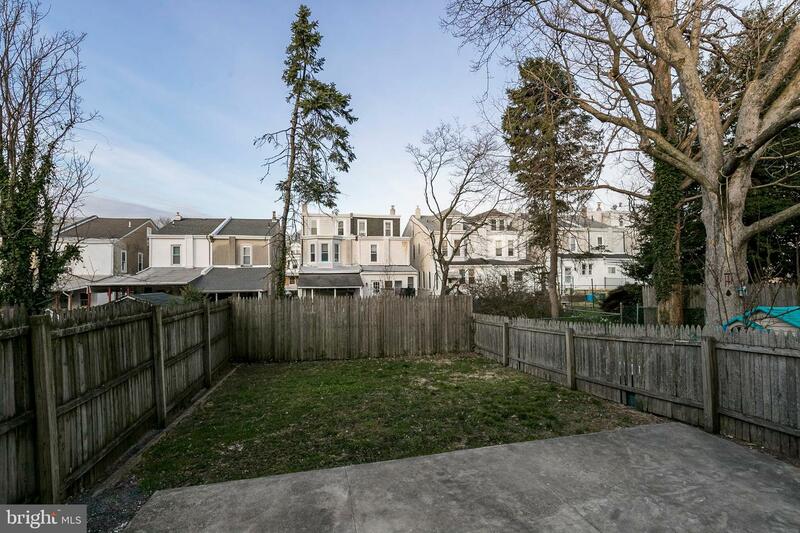 Just a short walk to Pretzel Park, Gorgas Park, Ridge Ave. Business District and Manayunk Train Station. 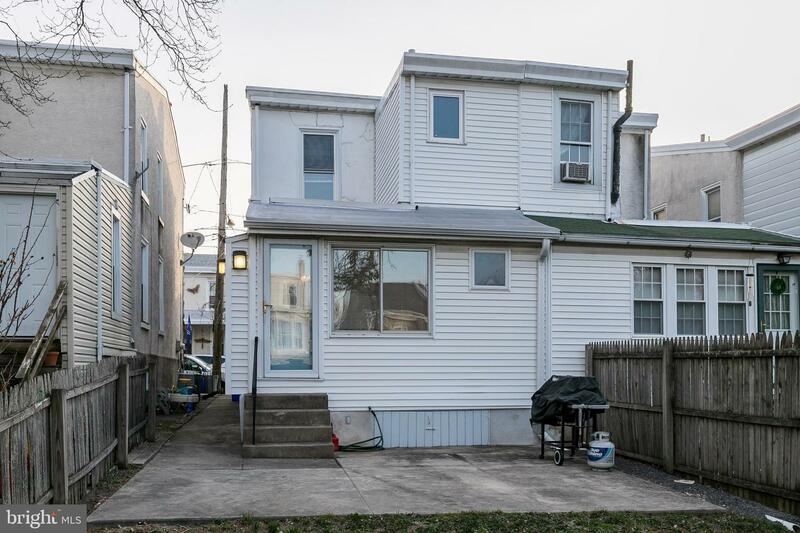 Convenient business Routes include Ridge Ave. & 76. 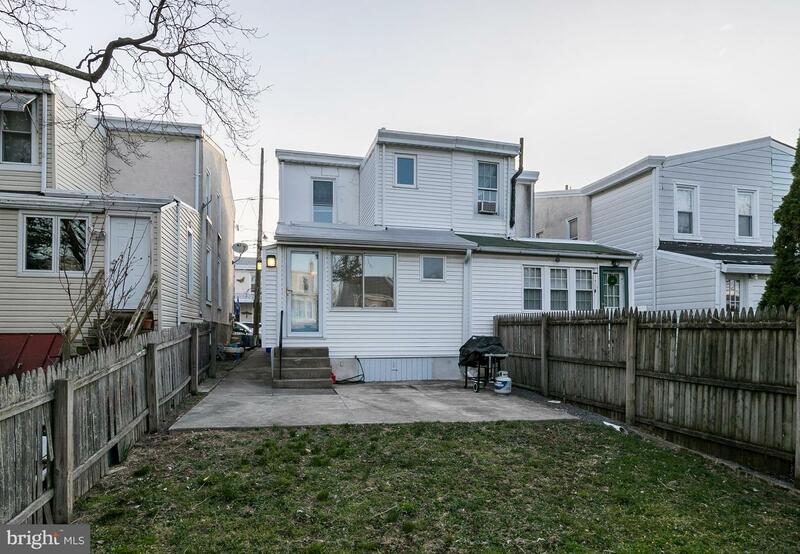 Come take a look at this wonderful home, it wont last.